Cost shown is what we paid for the helmet at the time of testing. 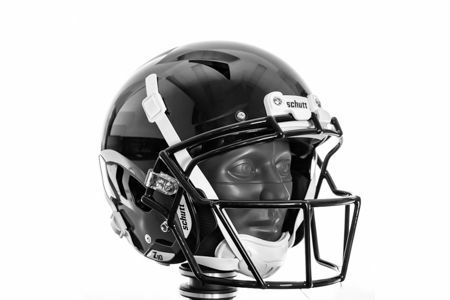 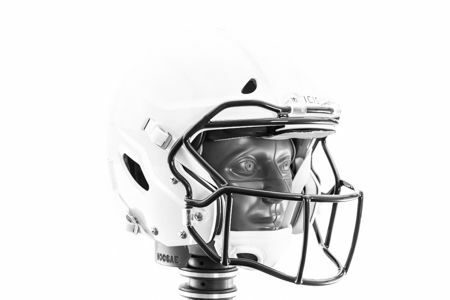 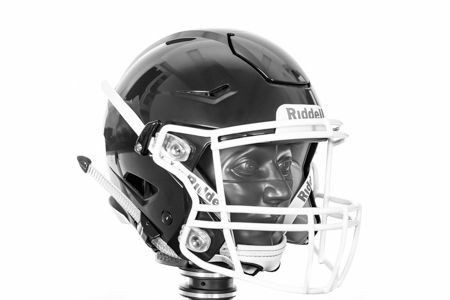 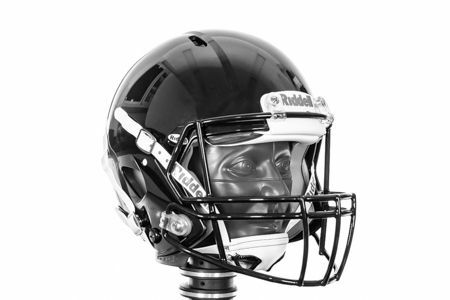 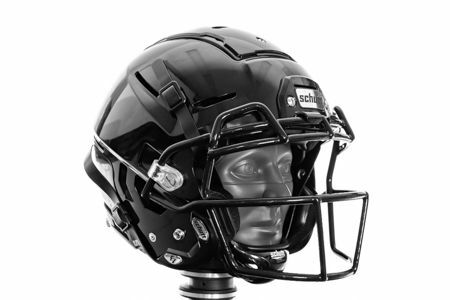 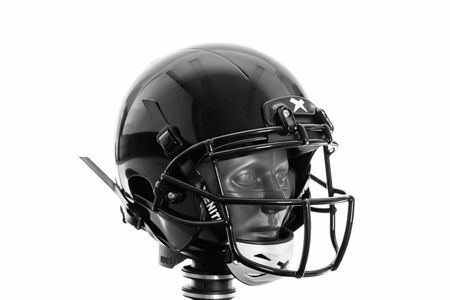 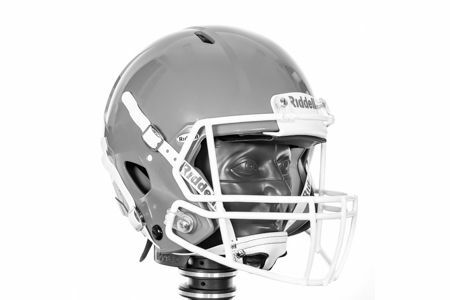 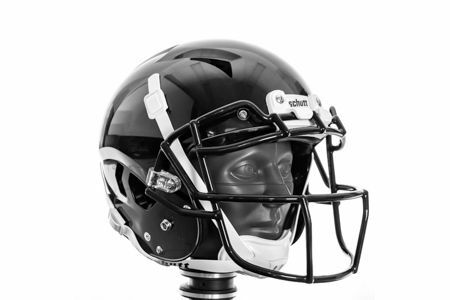 Weight includes the helmet shell and facemask tested. 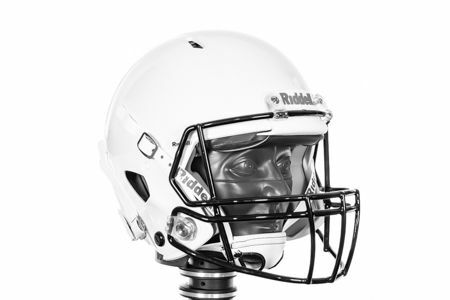 We chose the lightest standard facemask for each helmet. 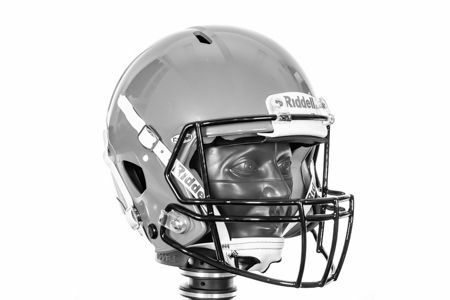 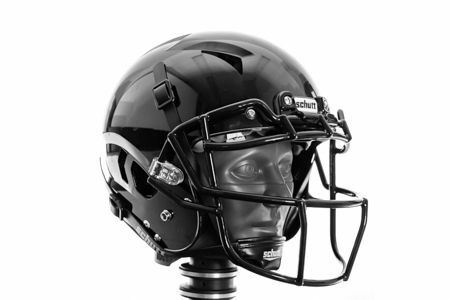 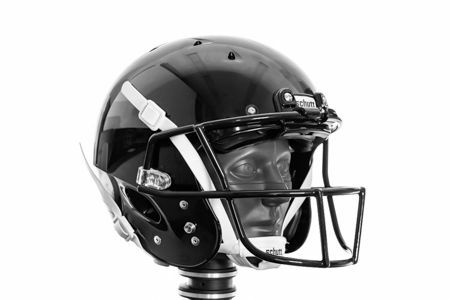 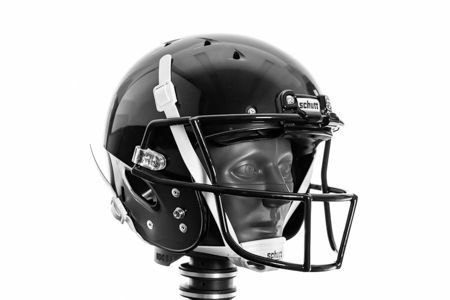 *Any player in any sport can sustain a head injury with even the very best head protection. 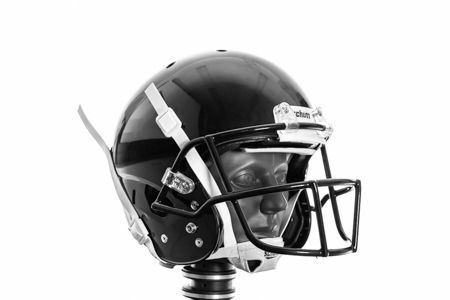 This analysis is based on data trends and probabilities, and therefore a specific person’s risk may vary. 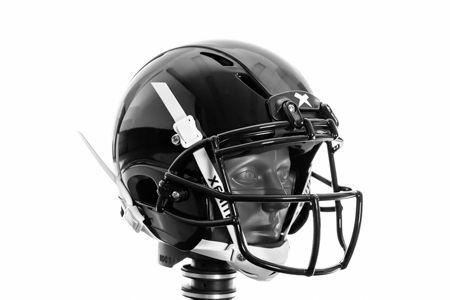 This variation is likely dominated by genetic differences, health history, and impact factors such as muscle activation.